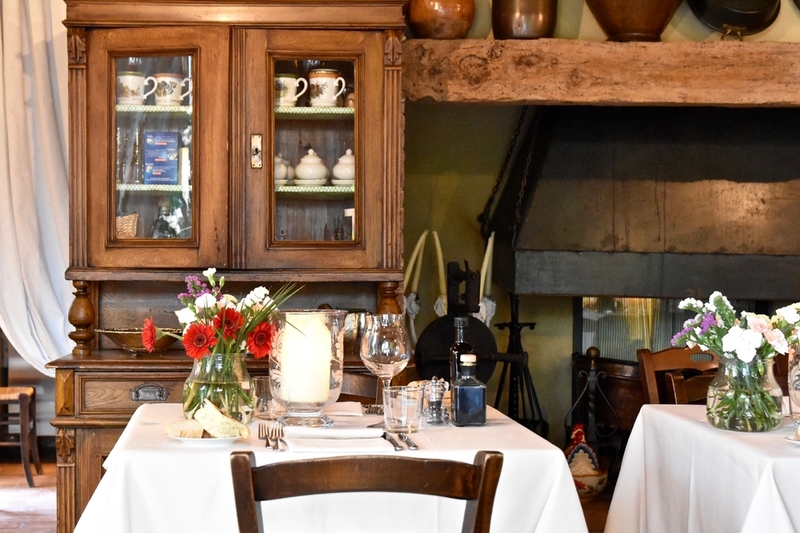 Villa Cicolina Restaurant serves rustic country style food within a charming dining room which is both elegant and rustic. 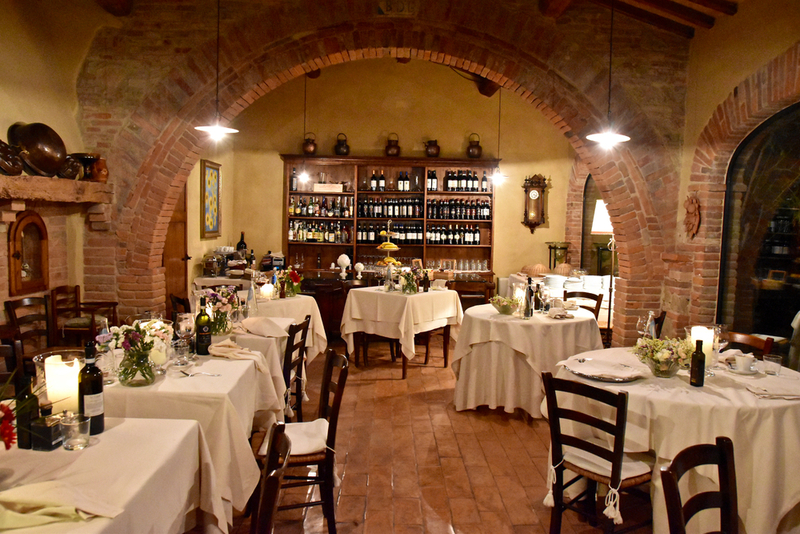 The menu (which changes everyday) is inspired by the surrounding beauty of Tuscany. 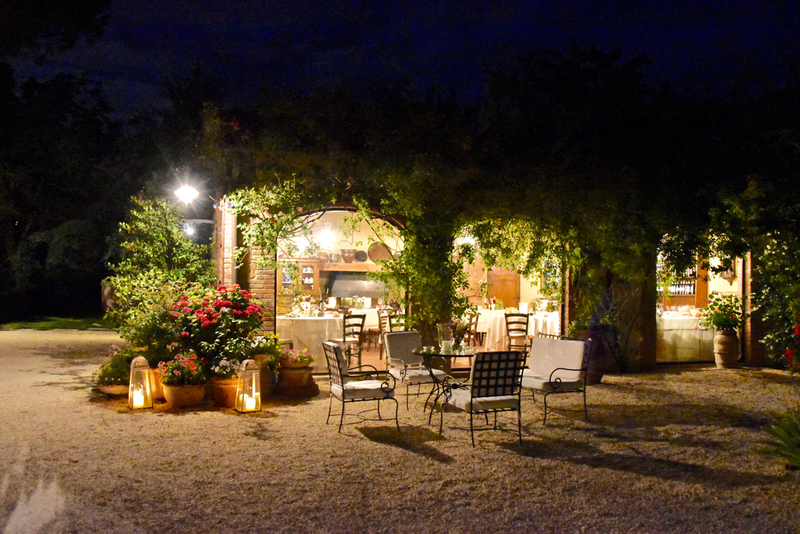 The result is delicious seasonal dishes utilising Tuscan's favourite ingredients such as their world famous cured meats, Chianina beef, Cinta Senese, the cheeses of Pienza, and the vegetables and aromatic herbs grown in the Villa Cicolina's kitchen garden. 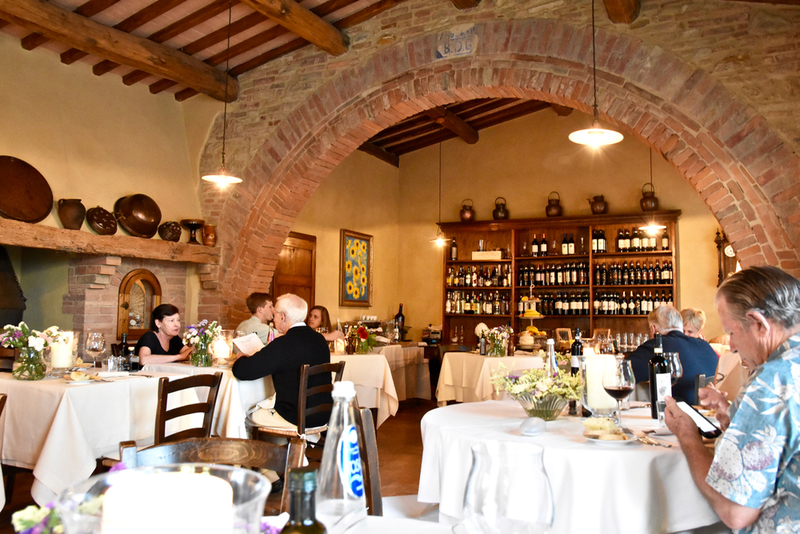 Particular priority is given to ensure the use of organic products in the kitchen, ensuring that where possible, the produce is sourced locally from a curated list of the best suppliers located in Montepulciano. 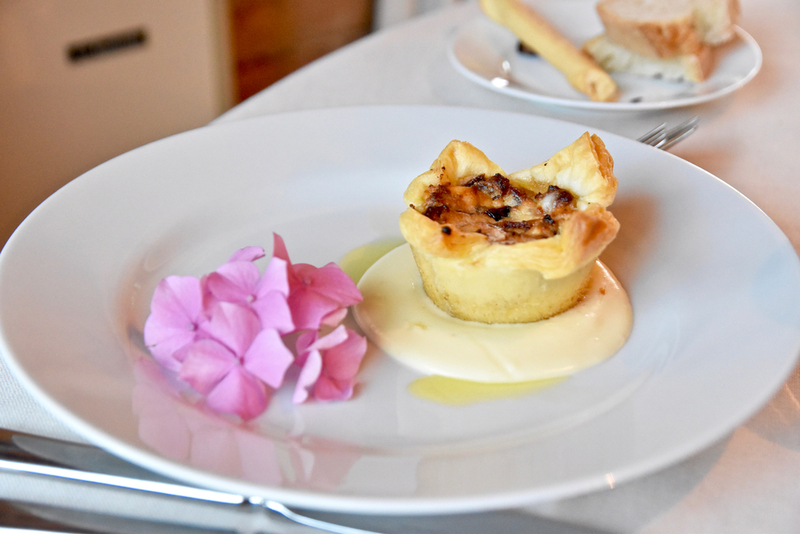 We absolutely loved tasting our way through the 4 course menu. 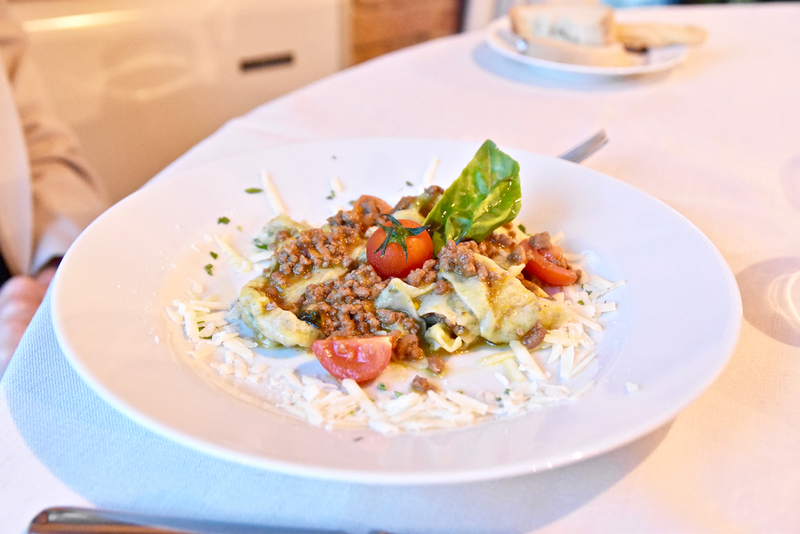 The pastas at Villa Cicolina Restaurant particularly stood out - simple but absolutely delicious. 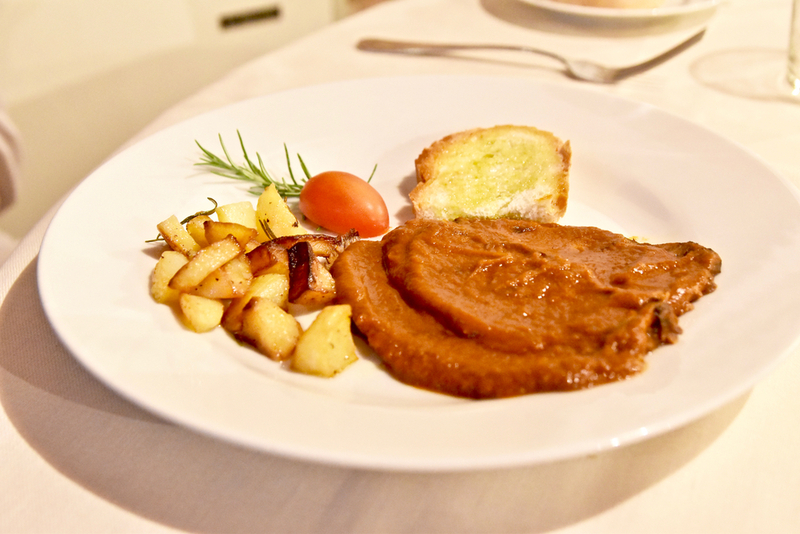 The pici with garlic tomato sauce was lovely. 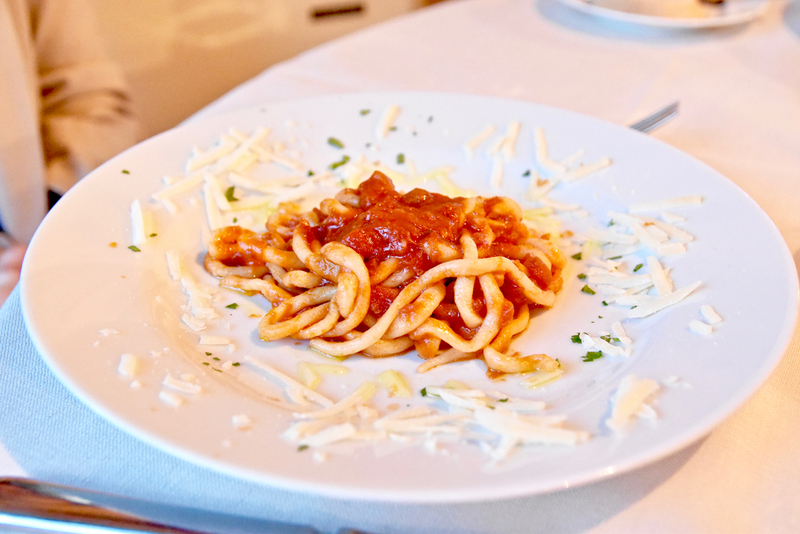 The pici was perfectly made and boasted a pronounced chewy texture, a result of this type of past containing no egg. 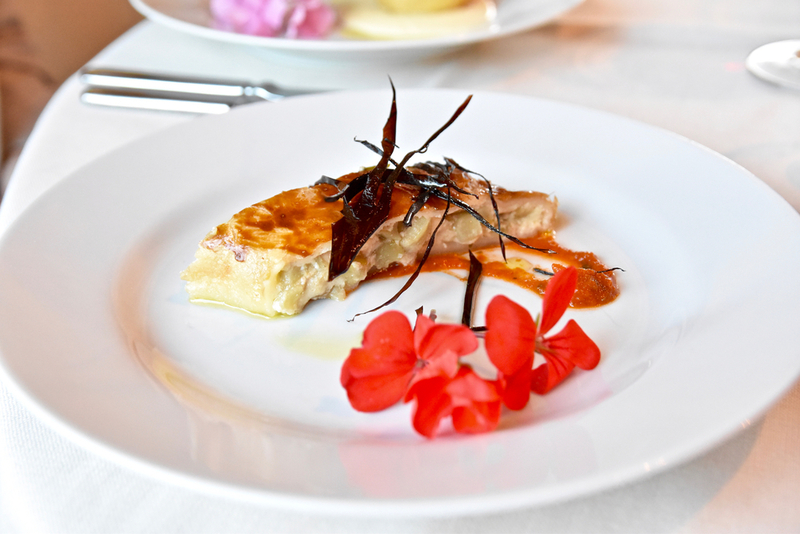 The handmade lasagna in the Tuscan way was similarly wonderful - comfort food at its best. 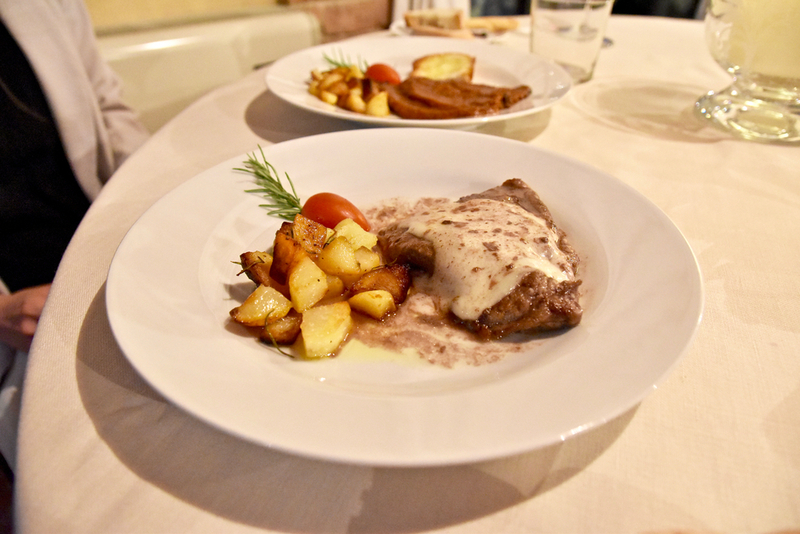 For mains the roasted Chianina beef melted in our mouths courtesy of having been roasted in a pot for many hours in Nobile de Montepulciano wine. 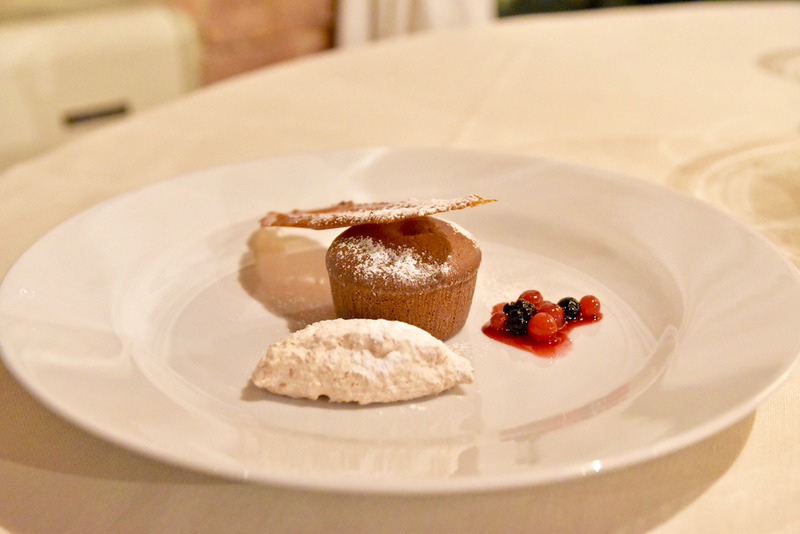 To finish, the chocolate fondant boasted flawless technique, with a rich billowing chocolate centre and a slightly crisp exterior. 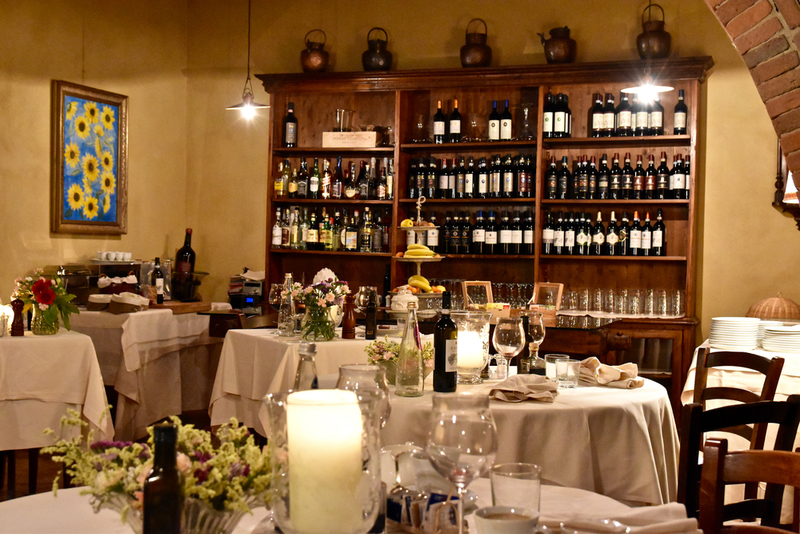 Villa Cicolina Restaurant is a beautiful place to imbibe in the burgeoning dining and drinking culture of Montepulciano.